DOOMSAYER OF DOOM DOOMA – MY NIXON-FORD CONNECTION. I SERVED IN SPECIAL FRONTIER FORCE DURING PRESIDENCY OF NIXON AND FORD. MY CONNECTION SURVIVED THE TEST OF TIMES. I account for events in my life using the Doctrine of Predestination. On September 08, 1974, President Gerald R. Ford grants ‘Full Pardon’ to Richard M Nixon, 37th President of the United States of America. I served in Special Frontier Force during the presidency of Nixon and Ford. 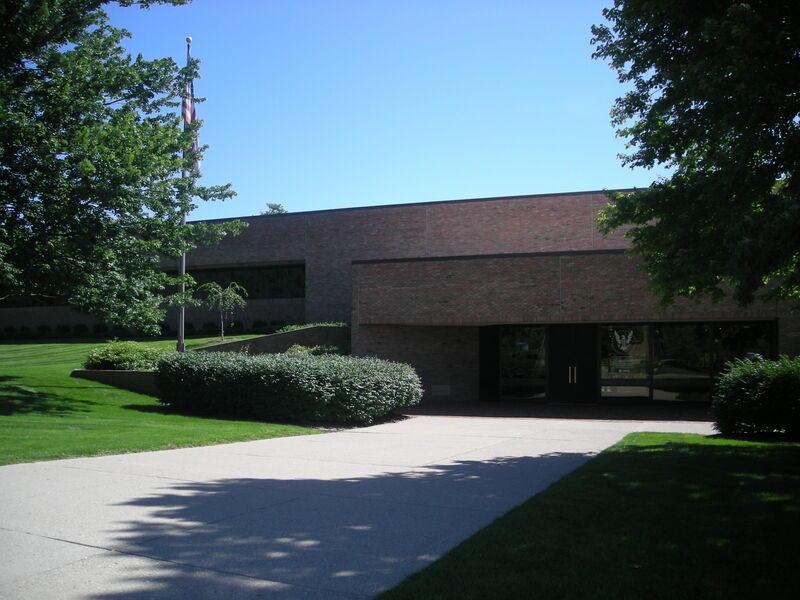 I live in Ann Arbor, Michigan, a short distance away from Gerald R. Ford’s Presidential Library on University of Michigan Campus. My Nixon-Ford Connection survived the test of times. In my opinion, President Ford’s ‘Full Pardon’ may not include pardon of Nixon’s Vietnam Treason. I cannot grant pardon to Nixon for he had never admitted his crime of Betrayal, Treachery in the conduct of Vietnam War. I still recognize Nixon as Backstabber of Tibet nation. 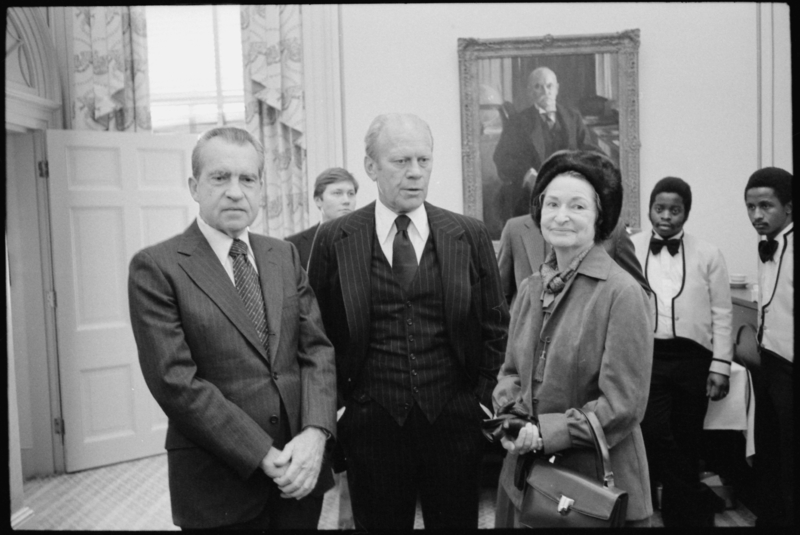 DOOMSAYER OF DOOM DOOMA – MY NIXON-FORD CONNECTION OF SEPTEMBER 08, 1974. THIS CONNECTION SURVIVES IN ANN ARBOR, MICHIGAN, USA. Doomsayer of Doom Dooma – My Nixon-Ford Connection. Nixon, Ford and Ladybird Mrs Johnson. I served in Special Frontier Force during Presidency of Nixon and Ford. Doomsayer of Doom Dooma – My Nixon-Ford Connection. I served in Special Frontier Force on September 08, 1974 when Ford granted Full Pardon to Nixon. Doomsayer of Doom Dooma – My Nixon-Ford Connection. I served in Special Frontier Force during Presidency of Nixon and Ford. 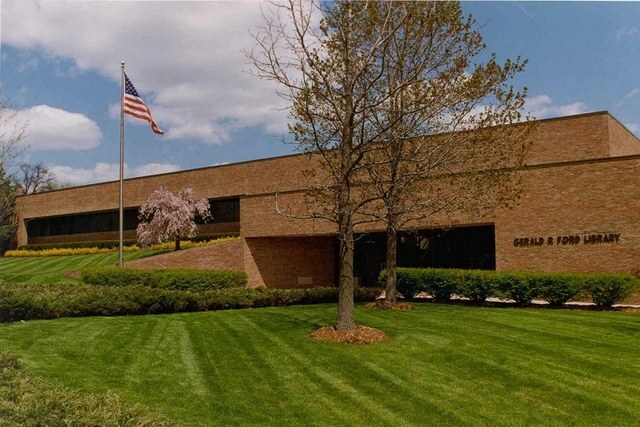 Now, I live in Ann Arbor, Michigan a short distance away from this Presidential Library. Doomsayer of Doom Dooma – My Nixon-Ford Connection. 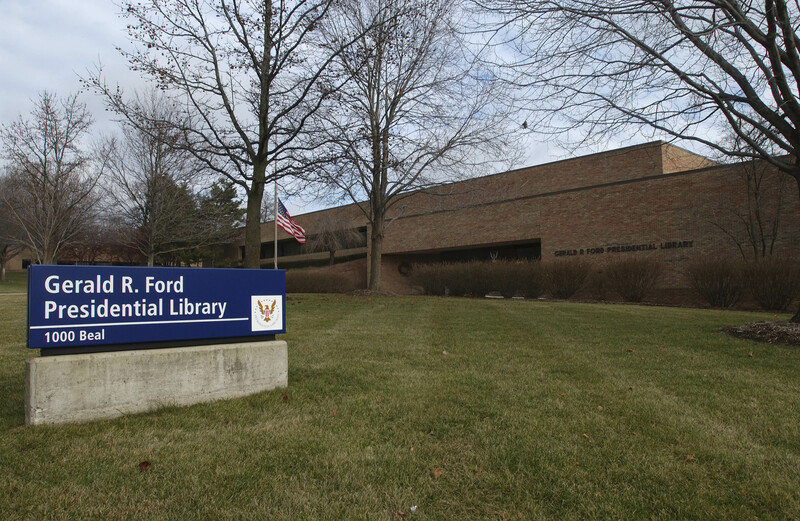 Gerald R. Ford Presidential Library on University of Michigan Campus in Ann Arbor speaks of my Nixon-Ford Connection since 1970s. 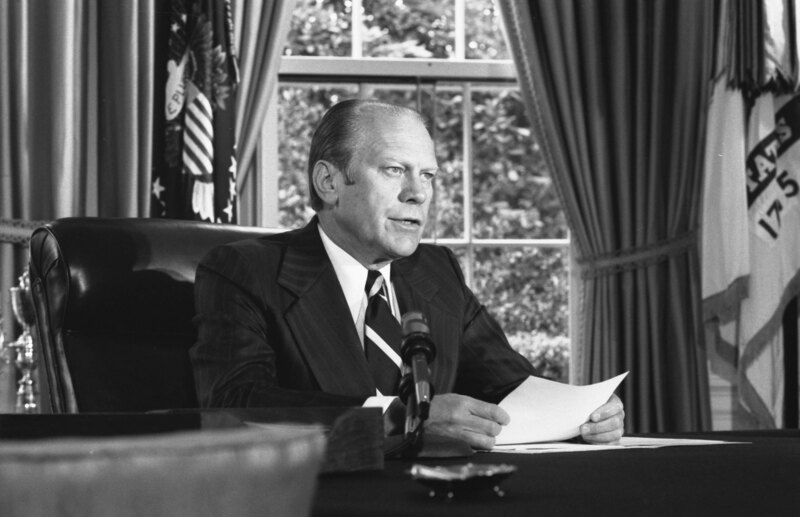 President Ford grants Full Pardon to Nixon on September 08, 1974. Nixon guilty of Treachery in Vietnam. 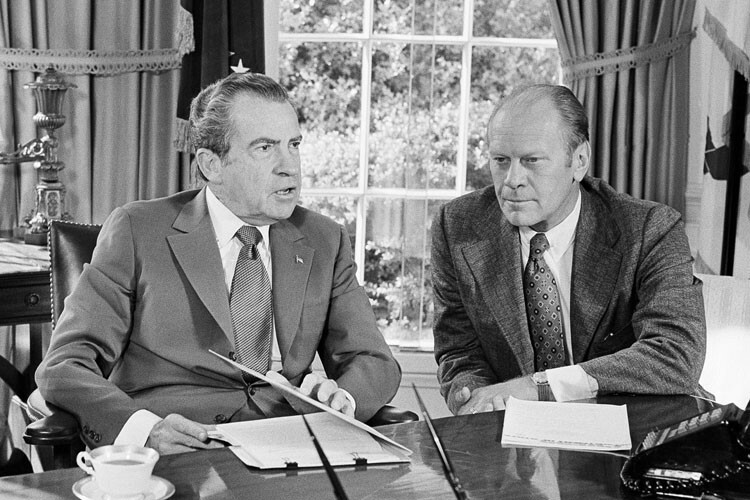 President Ford grants Full Pardon to Nixon on September 08, 1974. Nixon guilty of Betrayal in Vietnam. 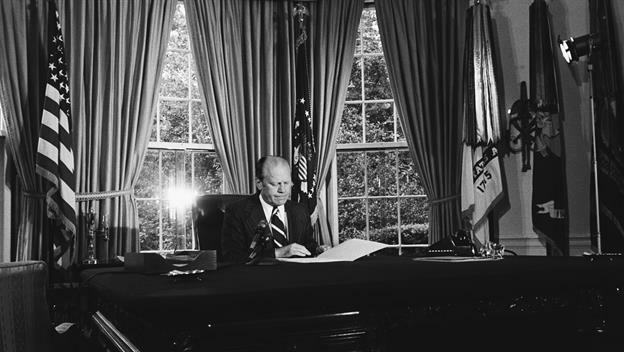 President Ford grants Full Pardon to Nixon on September 08, 1974. Nixon guilty of Backstabbing Tibet.